Our caregivers have training and experience specifically for providing in-home care. They are reliable, caring, compassionate people who enjoy helping others. In addition, our caregivers are certified with the New Jersey Board of Nursing, as well as bonded and insured with a full background check and drug test. 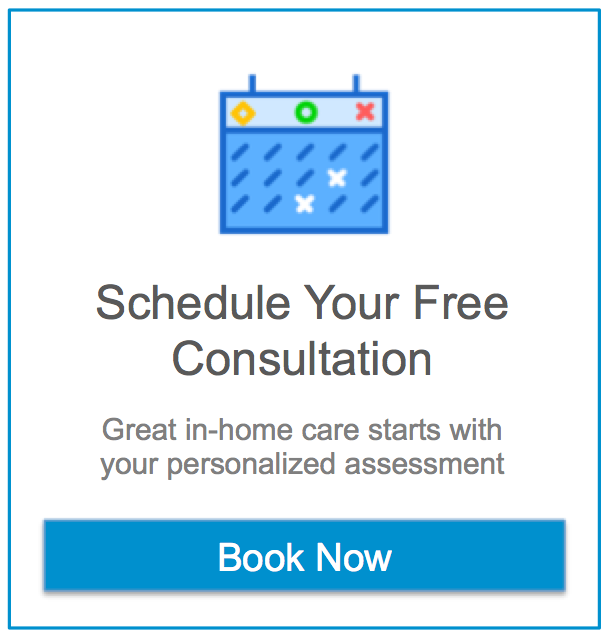 Assisting Hands® will help you select the best match from our pre-screened group of available senior caregivers and can generally have qualified in-home assistants placed in your home within 48 hours or less from the initial call.